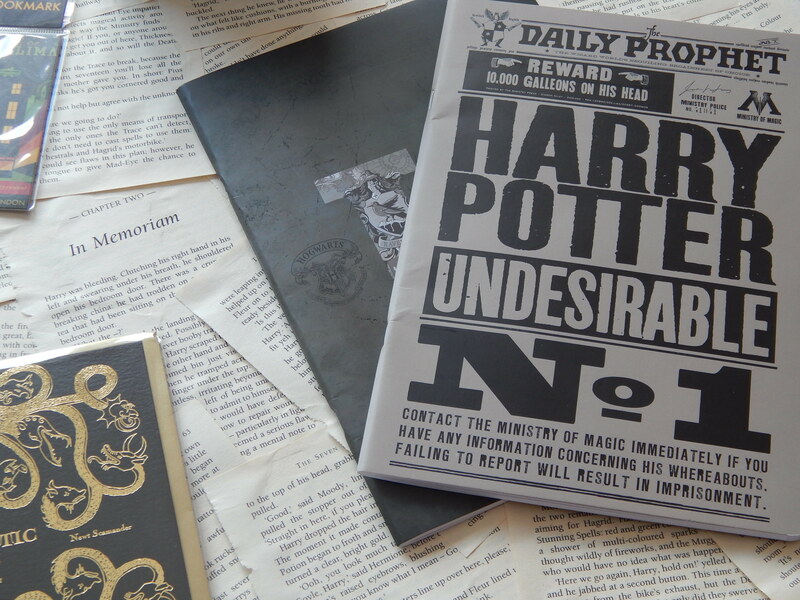 It’s no secret that I’m a Harry Potter fan or that I’m slowly amassing quite the collection of wizarding wonders. While travelling in London and Oxford, I picked up a few new bits. I didn’t mean to but I just couldn’t resist them. Oh, you’ll see what I mean when you see what I picked up. 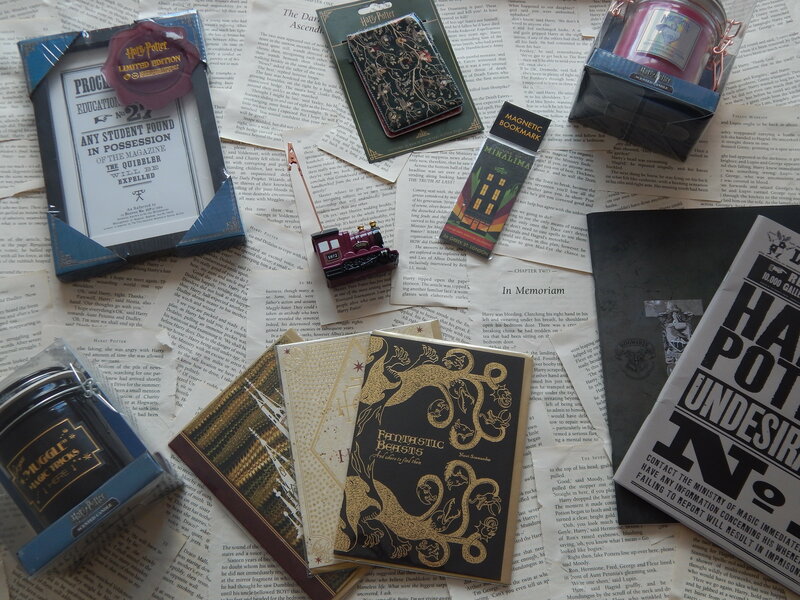 Most of this is actually from Primark but I also visited The House of MinaLima, where I just had to get a few souvenirs. There’s quite a lot isn’t there! I didn’t realise just how much I had picked up until I got it all out for the photos for this post. I had accumulated these bits and pieces over a few days and a few different stores, you see. Shall we start with the things from Primark? 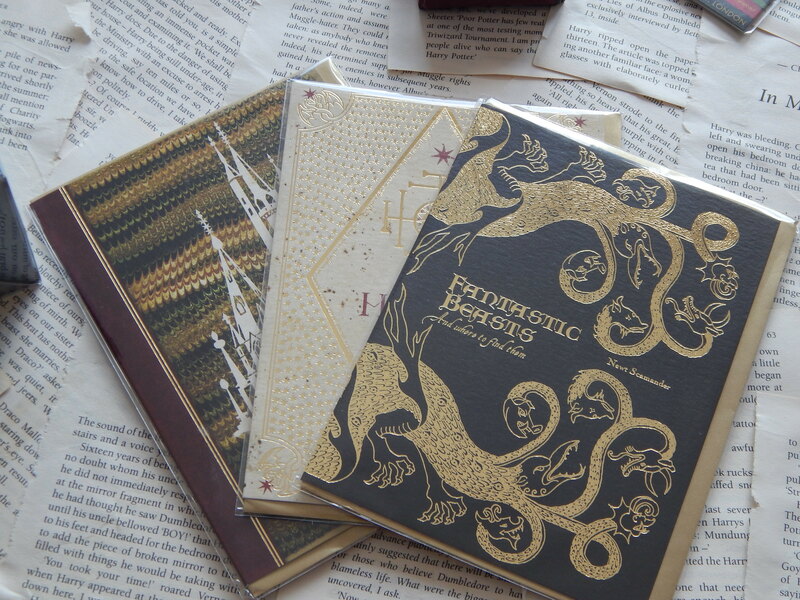 First up is the notebooks. These were actually in the sale which meant that I got both notebooks for just £1. I also picked up the proclaimation print in the sale for either £2 or £3. I can’t quite remember how much it was but either way it was a bargain. I picked up two new Harry Potter candles in Primark in ‘Muggle Magic Tricks’ and ‘Amortentia’. These were £6 each and look lush on my bookcases. I haven’t burnt them yet but they smell really good. Finally, I picked up the photo holder. This was just £2.50 and looks like the Hogwarts Express. This has some of my graduation photos in it and has pride of place on the top of my larger bookcase. This was too lovely to leave behind! I also (finally) popped into the House of MinaLima where I fell utterly in love with their artwork all over again. I desperately wanted to buy some of their prints for the house I do not yet have but they were significantly over my budget. So, like the savvy nerd that I am, I chose the cheaper option and bought three of the cards which I will frame later. These were £3.95 each. 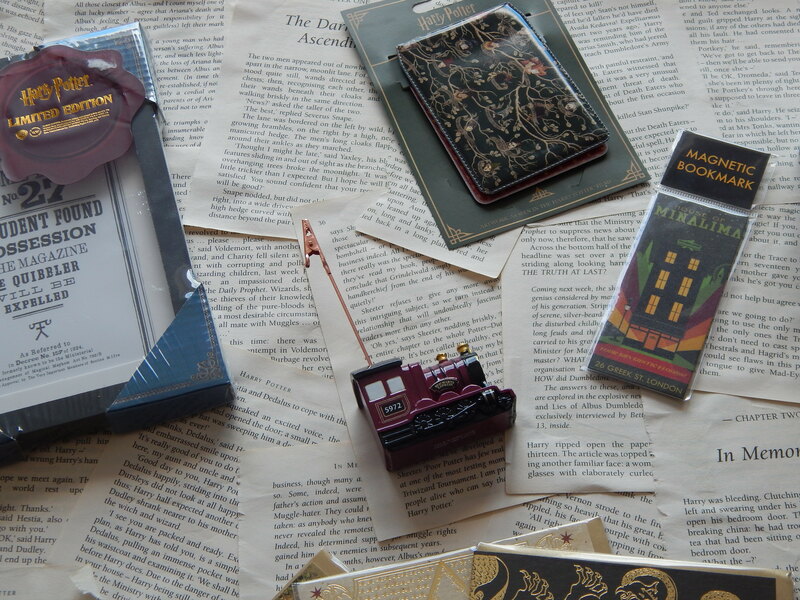 The adorable magnetic bookmark was just under £2 and a welcome addition to my collection. Finally, I decided to invest in a new card holder to keep my railcard and tickets in. I’ve misplaced my old one so it was definitely overdue. This one looks like the Black family tree and was just £4.95. I’m so pleased with my new purchases – now I just need to find a home for them! Great Haul!!! Everything is super awesome especially the cards! I am jealous! 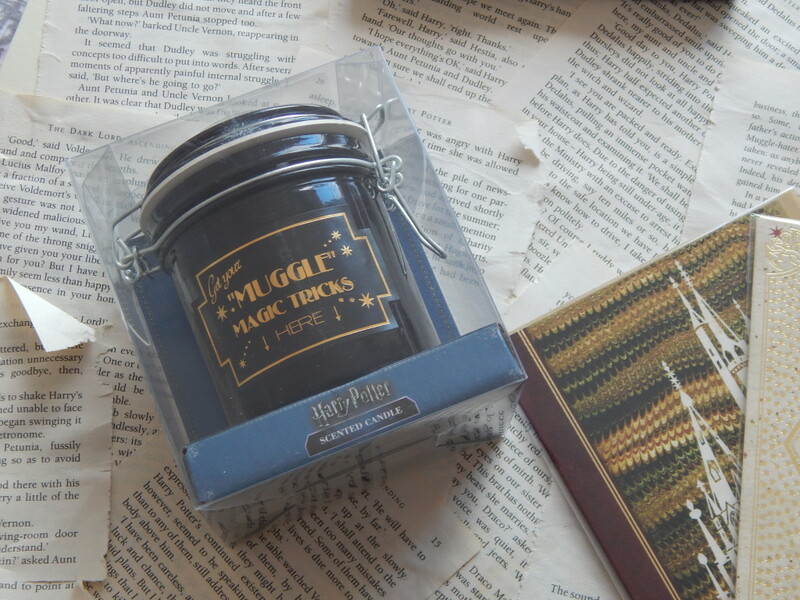 I never have any luck finding HP stuff haha.